It's the multitasking beauty wonder that all the bloggers are talking about, but are you using it properly? 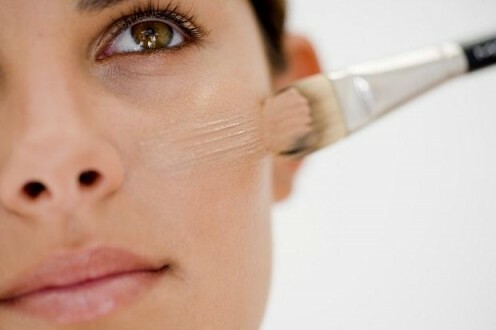 There are hundreds of products that claim to minimize the look of pores. To avoid going broke trying to find the right one, let me help with my picks for the best products to conceal enlarged pores. 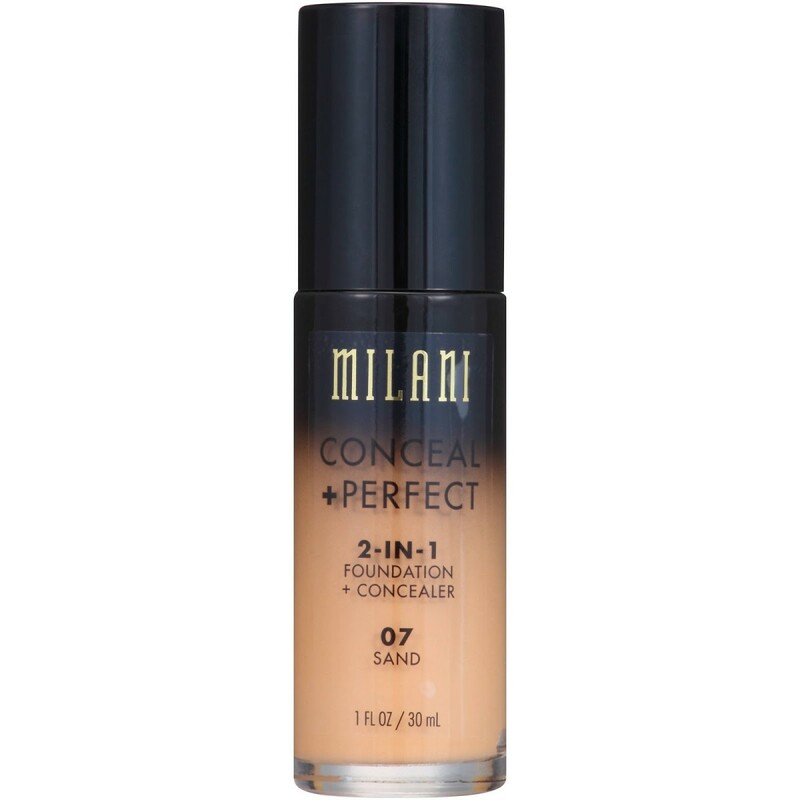 A review of the Milani Conceal + Perfect 2-in-1 Foundation + Concealer. 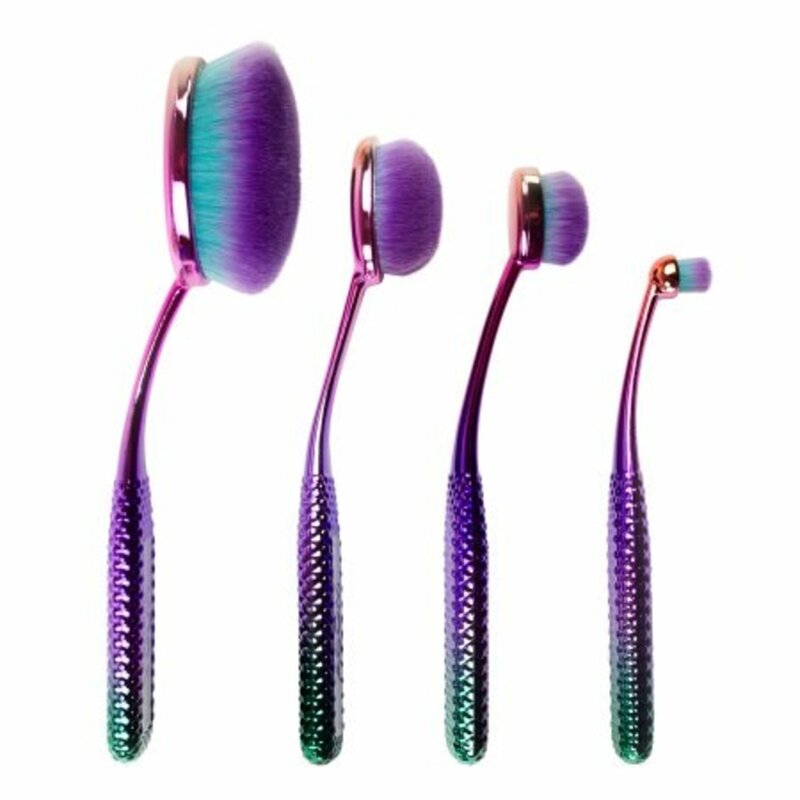 I will be reviewing MODA's Prismatic Face Perfecting Handled makeup brushes. I have finally found something that can help my red, blotchy face. If you have hyper-pigmentation like I do, you should try this product I found. 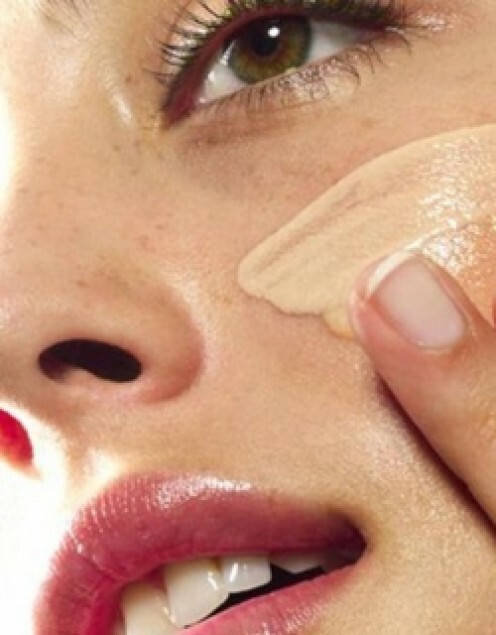 A guide on how to apply foundation with your fingers, a sponge, or a brush. 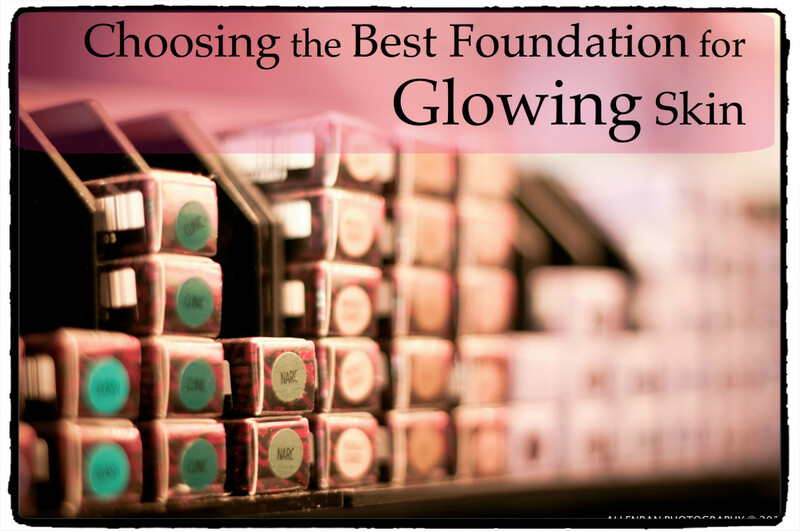 Find out, too, how to choose the right color and product for a flawless complexion, no matter what your skin type. 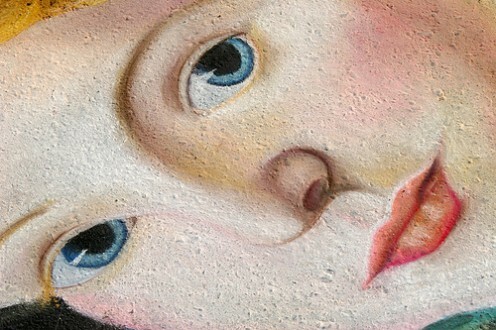 Getting that perfect foundation that both conceals and adds glow isn't easy. Here are my top 5 picks for getting it right. 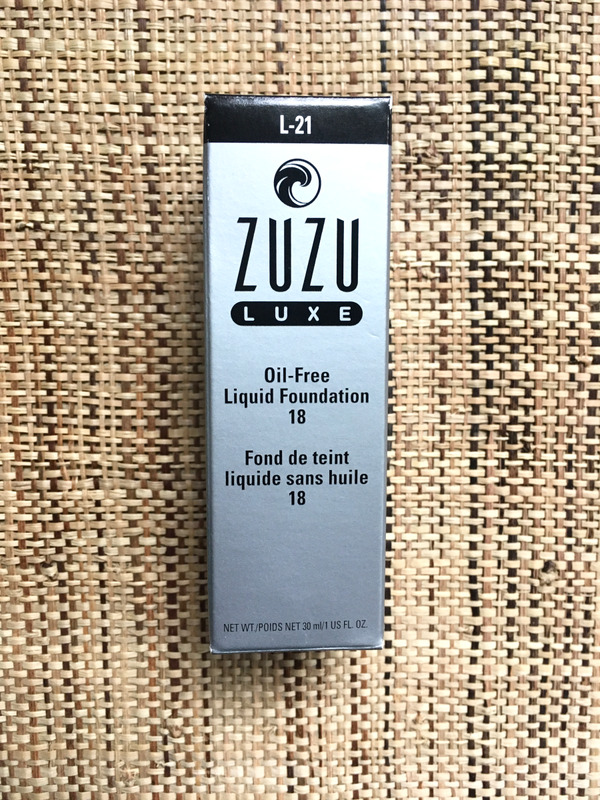 A complete review of Zuzu Luxe Oil-Free Foundation. 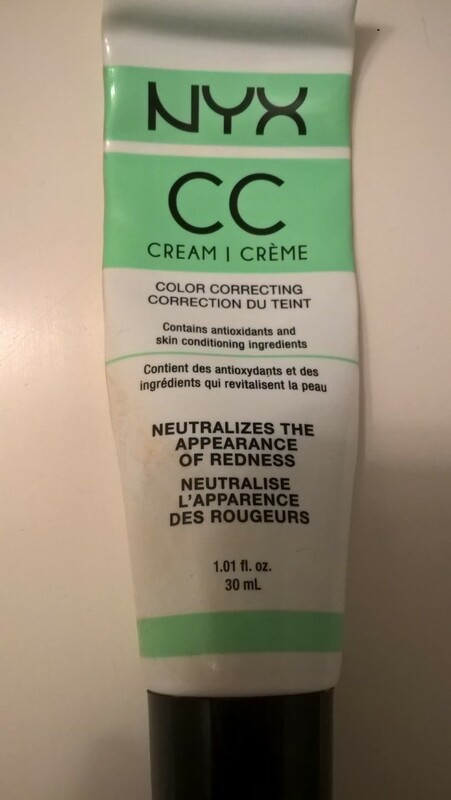 This review offers an overview on the brand, their values, the selling points of this foundation and a final verdict on the overall product. 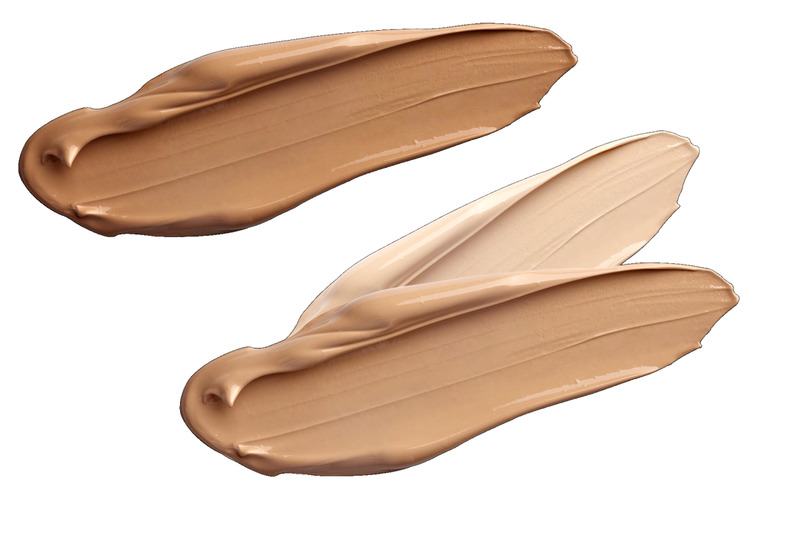 If you're looking for a healthier foundation that won't add toxins or aggravate your skin, read this hub! 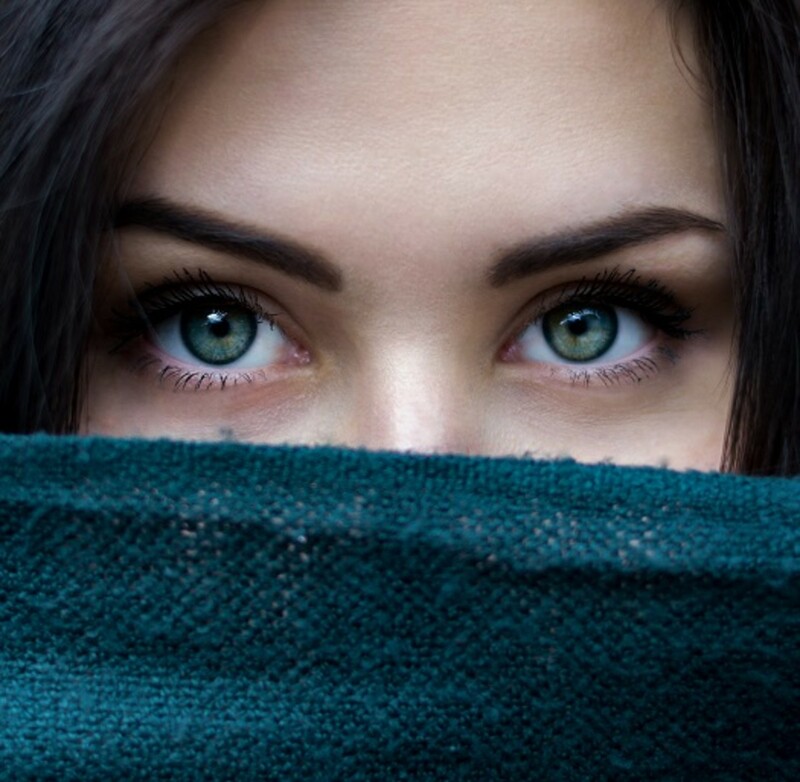 If your morning coffee fails to give you that fresh, wide-awake look, read on!This article lists the best drugstore concealers that can cover your dark under-eye circles and take away that tired look. 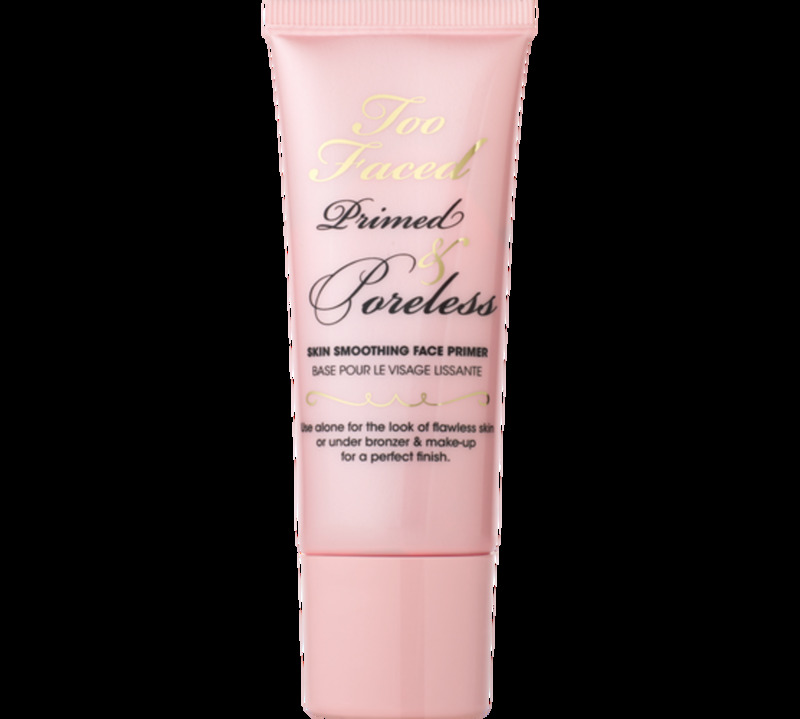 My review of Too Faced's Primed and Poreless Face Primer. 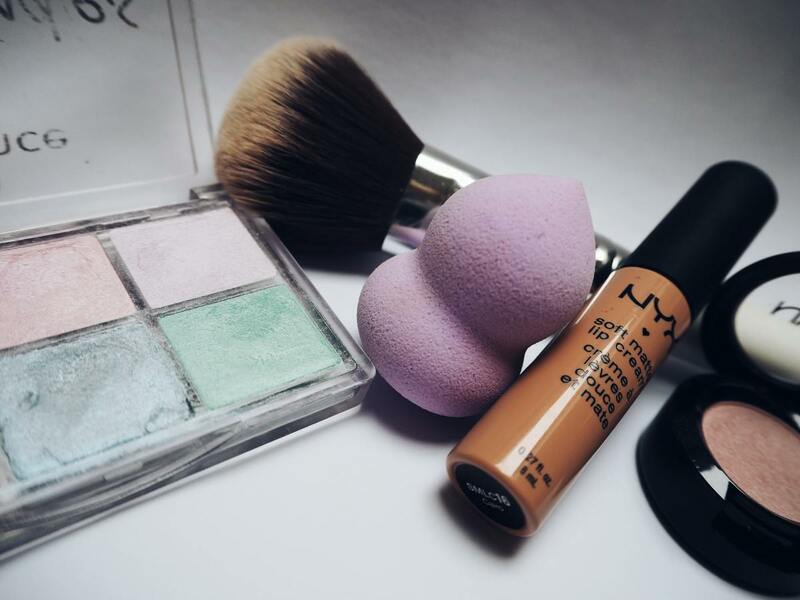 Finding makeup that lasts is difficult when you have oily skin! This article lists the best products for oily skin, including primer, foundation, eye shadow, matte powder, and setting spray. With new products constantly appearing on shelves in the beauty department, it's important to know which ones actually work. 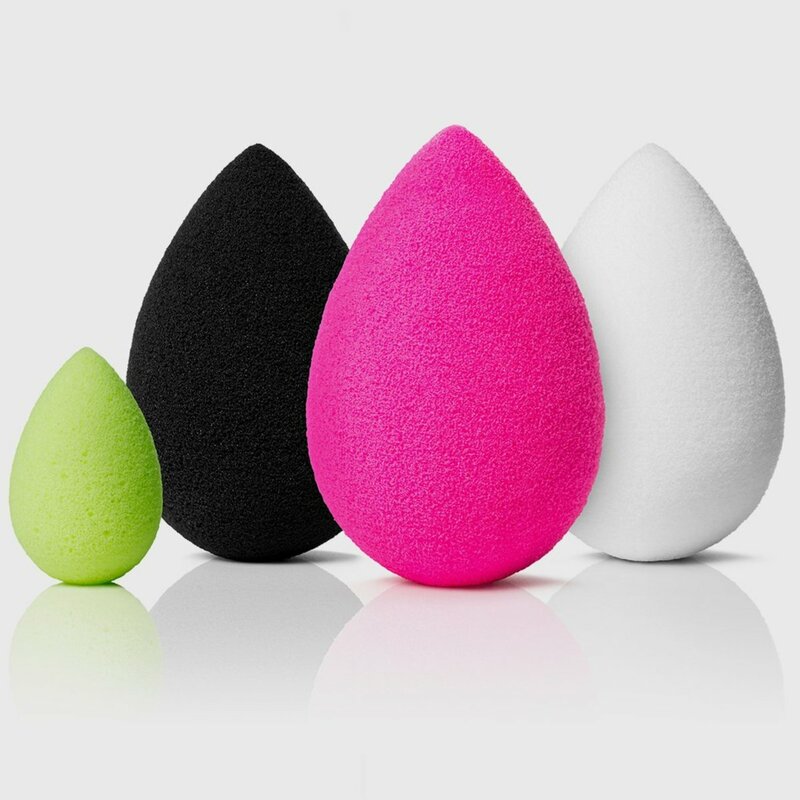 This explores the blender sponge and some reasons why it is worth buying. 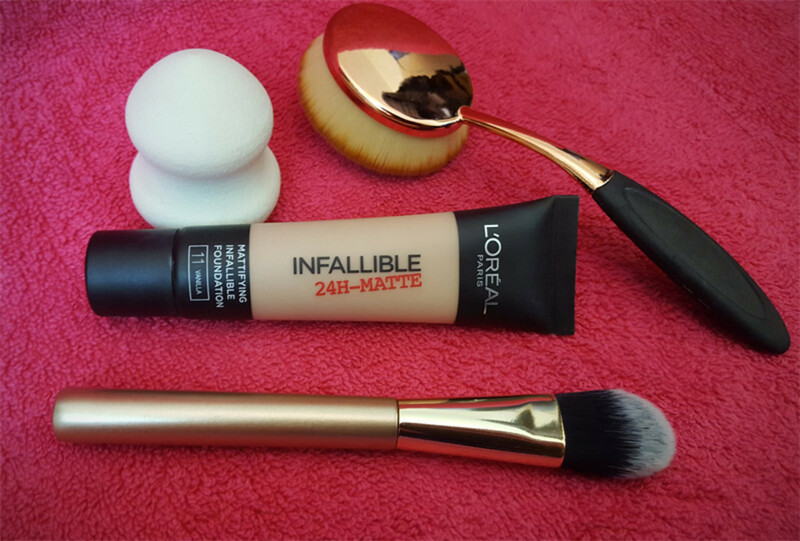 L'Oreal 24H-Matte Foundation comes with the promise of a lasting, full coverage finish at an affordable price. Sheer liquid make up looks beautiful when it is applied lightly and evenly - here are a few hints and tips for different application methods. 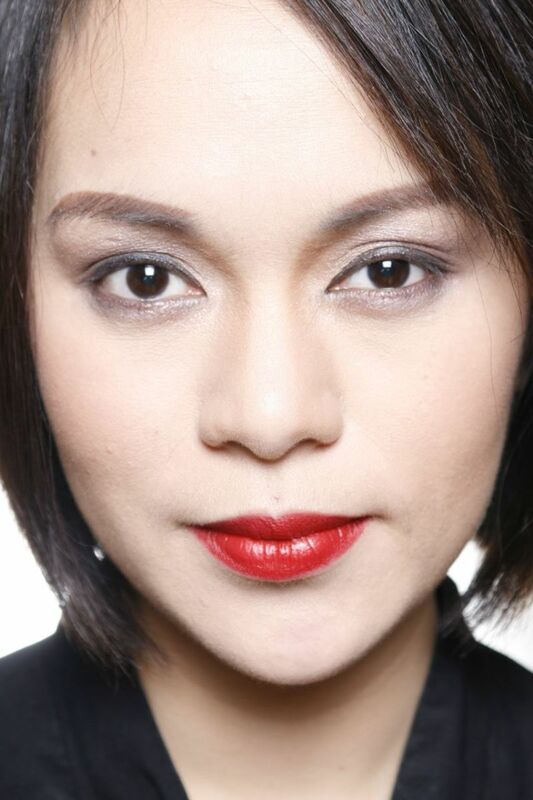 Do you want flawless full coverage without having to spend a lot of money? This article lists 7 best full coverage drugstore foundations for every skin type.You are likely to find one that suits you.